As I said in the intro to my interview with John Carter producer Jim Morris, while it’s always great to talk with actors, if you want to hear why certain key decisions were made, you’ve got to talk with the filmmakers. After all, while an actor might have a great behind the scenes story (like my interview with Taylor Kitsch), the producer can tell you what deleted scenes will be on the eventual Blu-ray, and what the filmmakers learned from showing the film to the Pixar brain trust. But without a doubt, the best part of talking with a producer is the stuff that comes up that you weren’t expecting. Like hearing about an R-rated cut of Galaxy Quest! If anyone at the studio is reading this, fans would love to see this cut. Think about a special edition home video release. Please! Anyway, the other week, Disney held a big press junket in Arizona, and I landed an exclusive video interview with John Carter producer Lindsey Collins. During our extended conversation we talked about how the movie doesn’t talk down to the audience, how they showed the film to the Pixar brain trust and what they learned, deleted scenes, her favorite movie, actor and director, and like I already said, she talked about how Sigourney Weaver told her about the original version of Galaxy Quest. Hit the jump to watch. Again, I have to see this version of the movie. As usual, I’ve time indexed the interview so you can watch the parts that interest you. 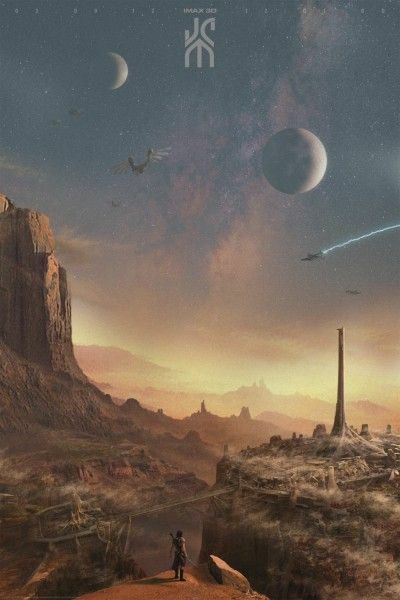 For more on John Carter, here’s my video interview with Dominic West, Andrew Stanton, Taylor Kitsch, producer Jim Morris, a ten minute clip, the latest trailer, clips, featurettes, 13 minutes of behind-the-scenes footage from the making of the film, and 95 images. Or you can click here for all of our coverage. 0:15 – Producer Lindsey Collins reveals her favorite movie, actor and director, including the existence of an R-rated Galaxy Quest. 2:30 – Collins also talks about her go-to karaoke song. 3:15 – Collins comments on the difficulty of providing the audience with enough information to understand the story of John Carter without talking down to them. 6:55 – SPOILER: Regarding screenings, Collins talks about the process of showing the unfinished versions to the studio execs and the Pixar “brain trust” to tweak areas of the film. 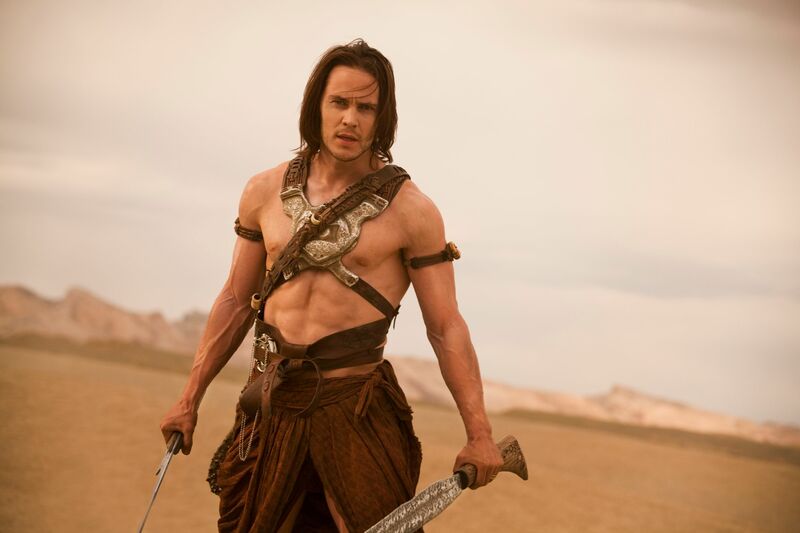 12:40 – Collins confirms that they will show about ten deleted scenes of John Carter with director Andrew Stanton’s commentary on the Blu-ray. The scenes will range from basic storyboards to actual filmed scenes. Collins also confirms that there will only be one cut released.